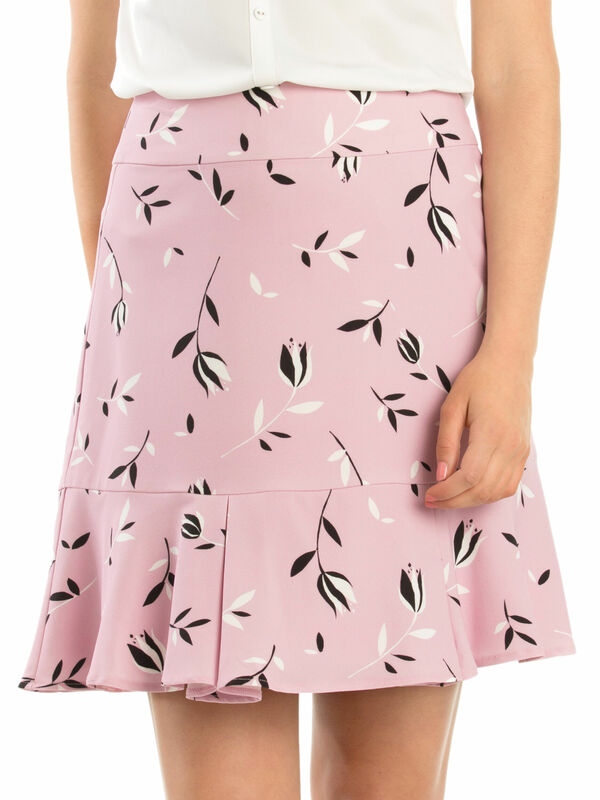 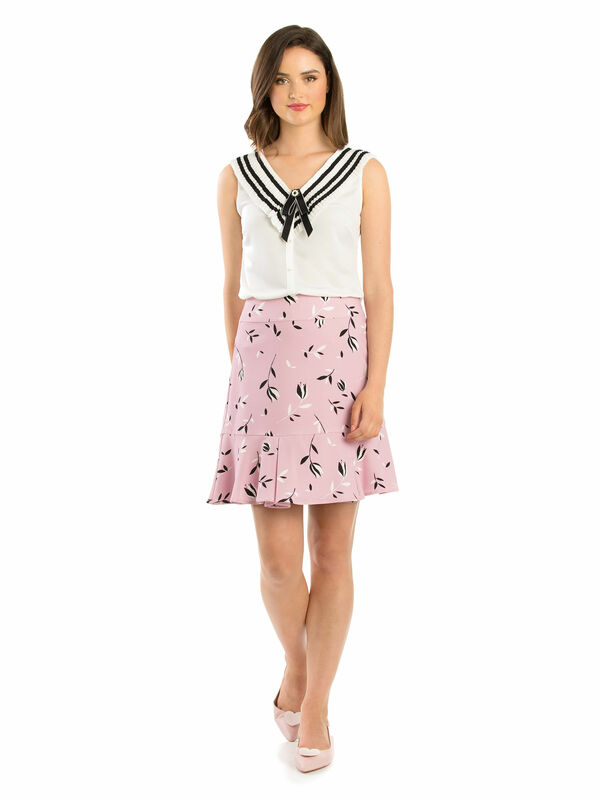 My Sweetheart Skirt https://www.review-australia.com/global/my-sweetheart-skirt-pink/RE19SK101.REPNK078.html Sweet colourings and sophisticated prints make this My Sweetheart Skirt a feminine wardrobe addition. 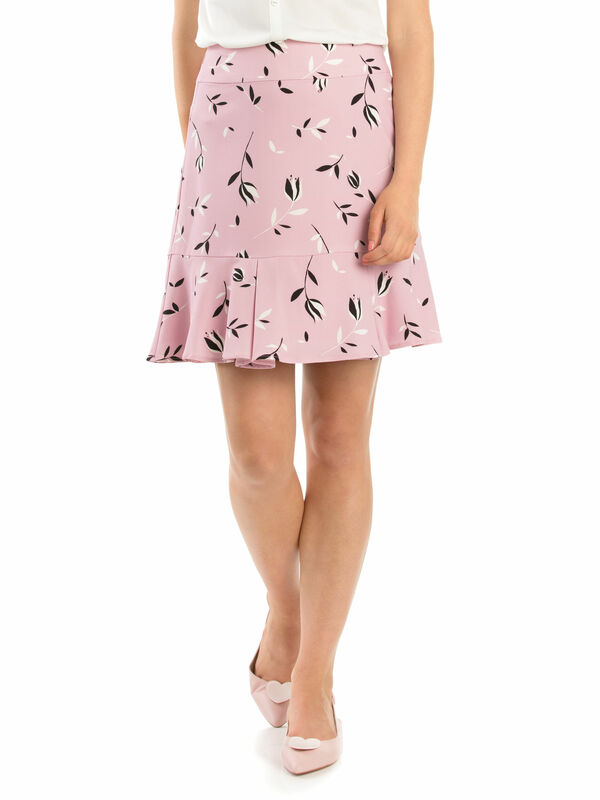 With a trumpet hemline for a modern touch, it can be styled with plain t-shirts or lightweight blouses. 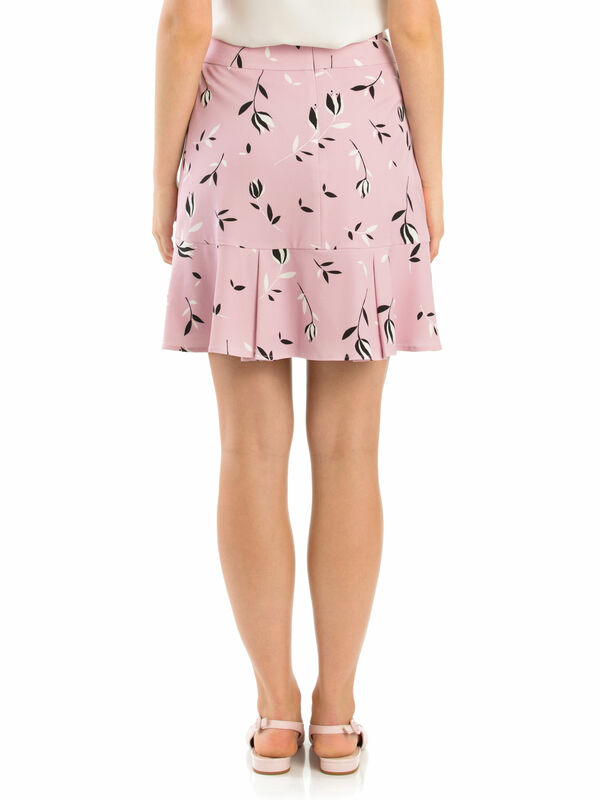 It fastens at the back with a hidden zipper.